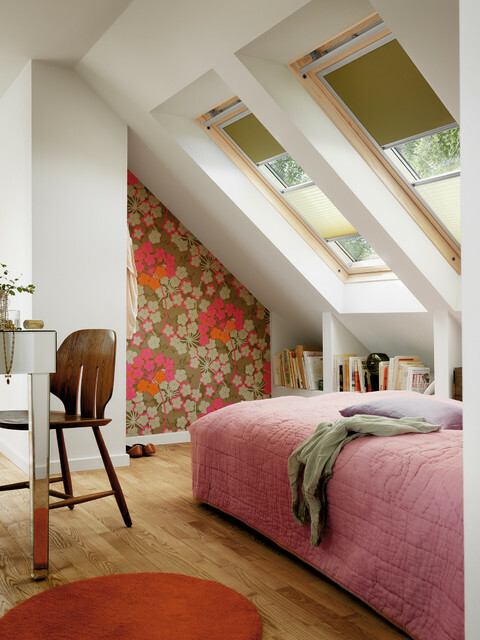 Many times the attic is a room seldom used by homeowners. 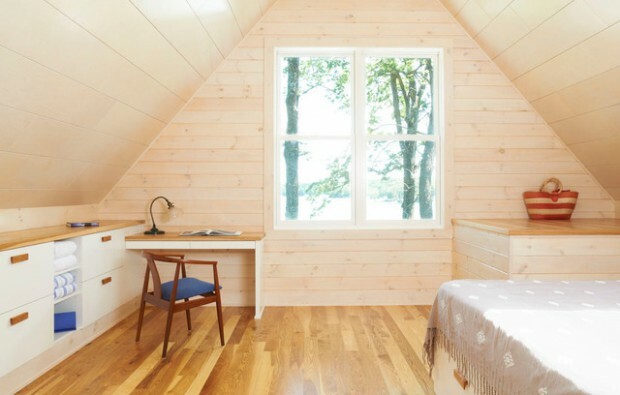 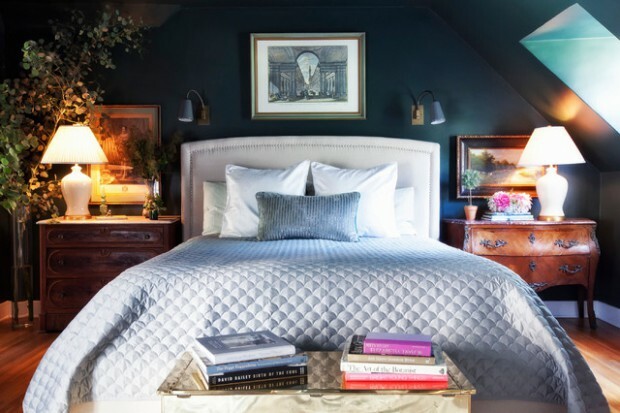 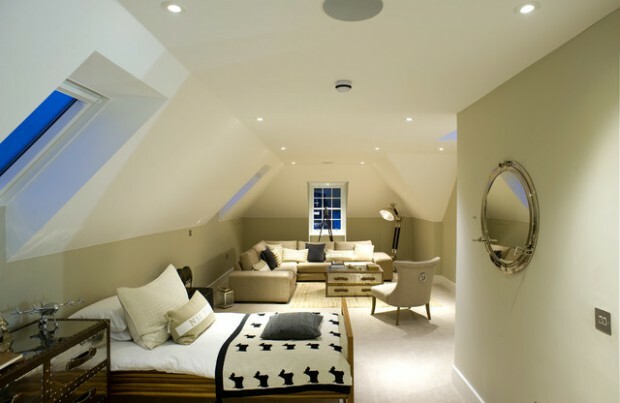 An attic is like a blank canvas in which you can design however you please. 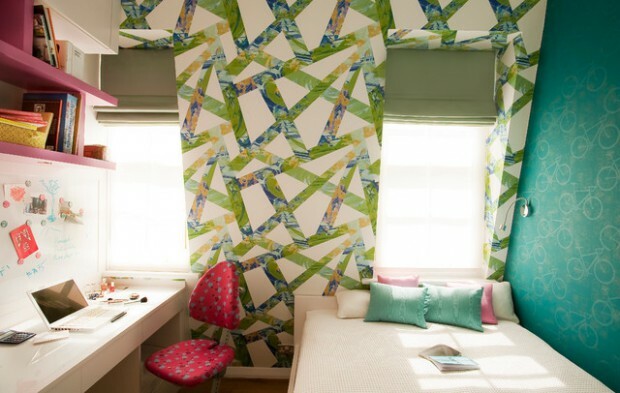 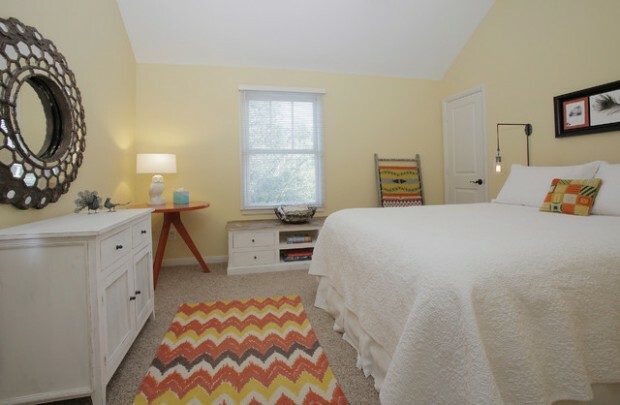 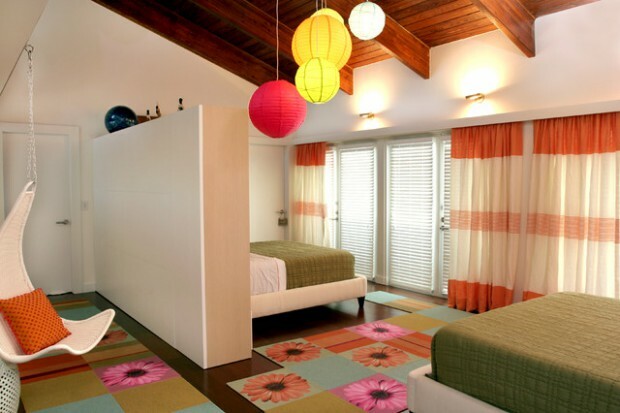 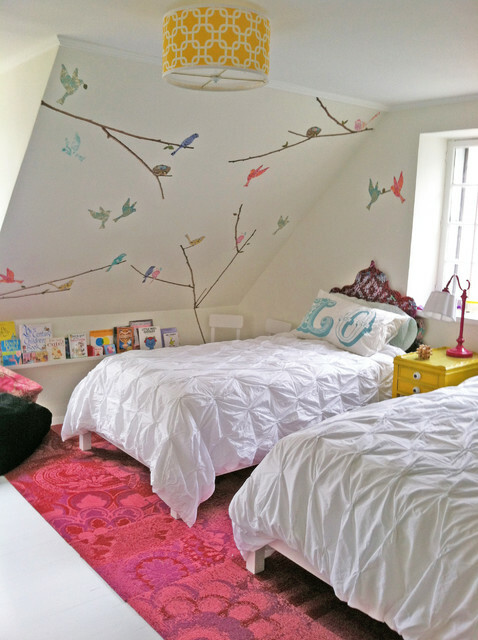 A great way to utilize this often overlooked space would be for a children’s bedroom. 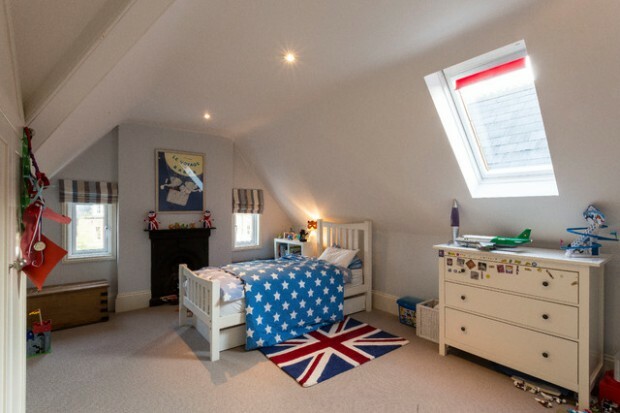 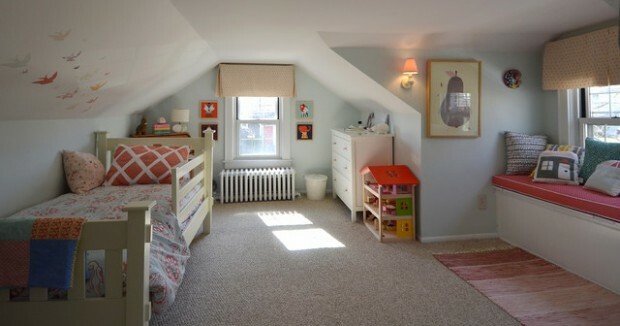 The attic is quite the unique space in which your child can grow up in. 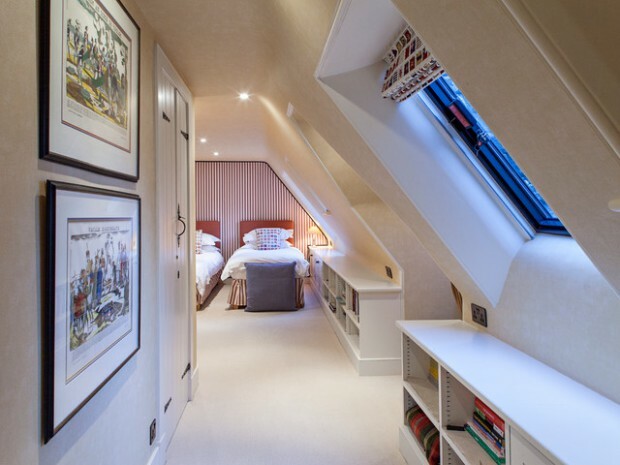 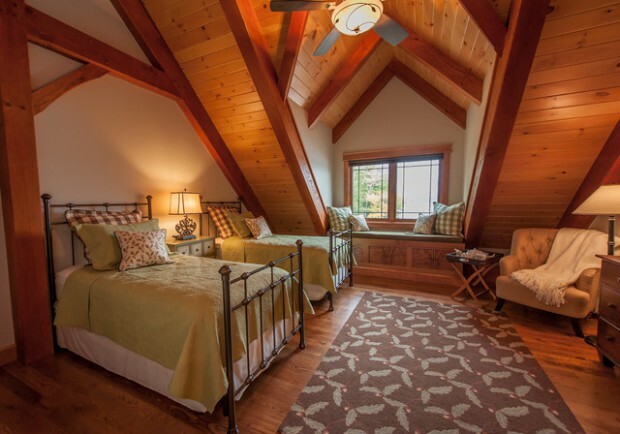 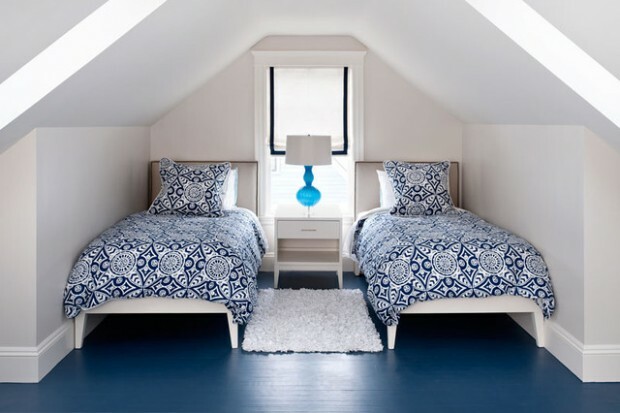 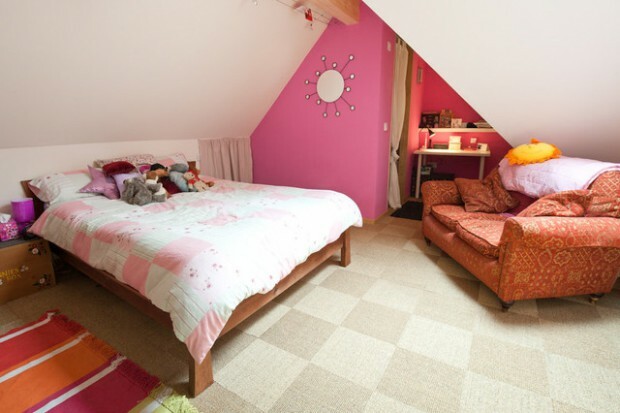 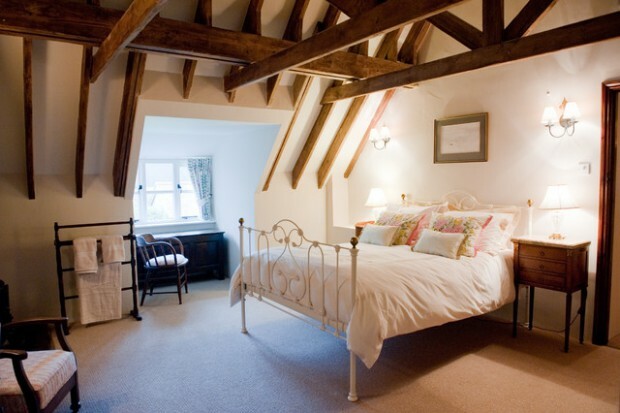 Using the attic a bedroom would allow for extra living space. 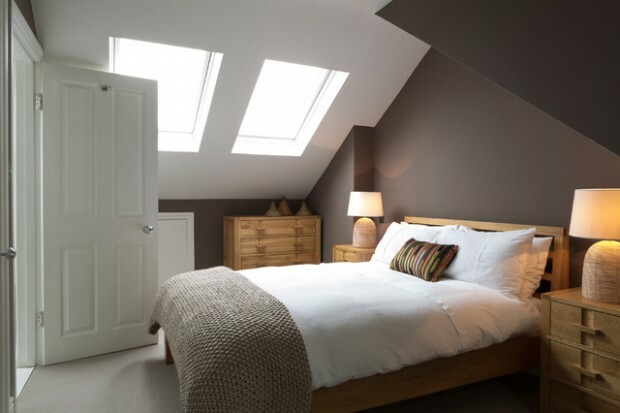 Utilizing the attic as an extra room generally raises the value of a home and often times has a great return on investment.